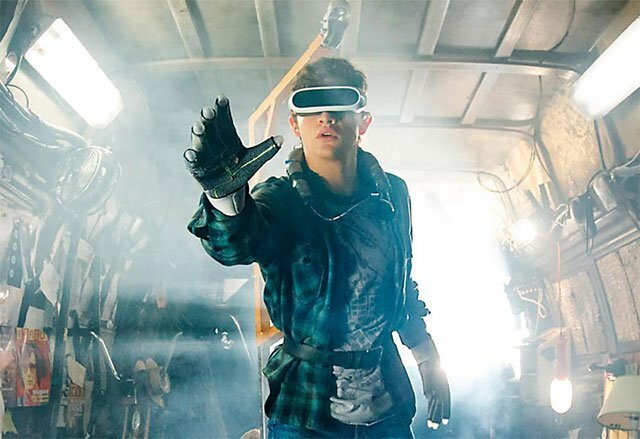 The first trailer for Steven Spielberg's new film Ready Player One has debuted it's first trailer at the San Diego Comic-Con!. Here is the official synopsis for Ready Player One based on the novel by Ernest Cline. The film follows outcast teenager Wade Watts, who escapes from his bleak surroundings by logging in to the OASIS, a globally networked virtual utopia where users can lead idyllic alternate lives. When eccentric billionaire who created the OASIS dies, he offers up his vast fortune as the prize in an elaborate treasure hunt. Along with gamers from around the world, Wade joins the adventure, and quickly finds himself pitted against powerful corporate foes and other ruthless competitors who will do anything, in the oasis or the real world, to reach the treasure first. The film stars Tye Sheridan, Olivia Cook, Mark Rylance, Simon Pegg, and Ben Mendelsohn. Ready Player One arrives in theaters n March 2018.